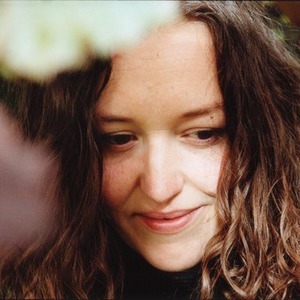 Kathryn Williams (born in 1974 in Liverpool, England) is a singer-songwriter based in Newcastle, England, whose work is characterised by delicate vocals and acoustic instruments. Her influences are varied, including Nina Simone, Nick Drake, Joni Mitchell, Bob Dylan, John Lennon, Simon and Garfunkel, and Velvet Underground. She has sung with Badmarsh & Shri album and worked with Twisted Nerve artist Pedro. Her influences are varied, including Nina Simone, Nick Drake, Joni Mitchell, Bob Dylan, John Lennon, Simon and Garfunkel, and Velvet Underground. She has sung with Badmarsh & Shri album and worked with Twisted Nerve artist Pedro. Her album, Leave To Remain, was greeted with critical acclaim, and her earlier Little Black Numbers was nominated for a Grammy award.